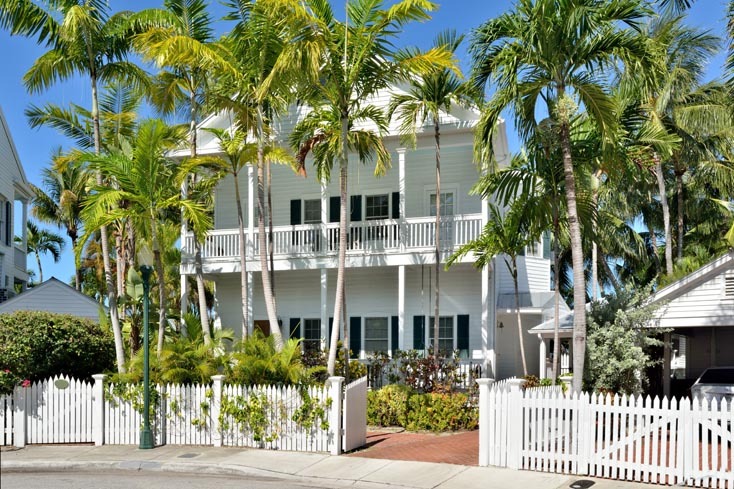 Oceanfront Key West vacation rentals provide you accommodations close to the most remarkable natural feature of Key West - the turquoise Caribbean seas that surround the island. 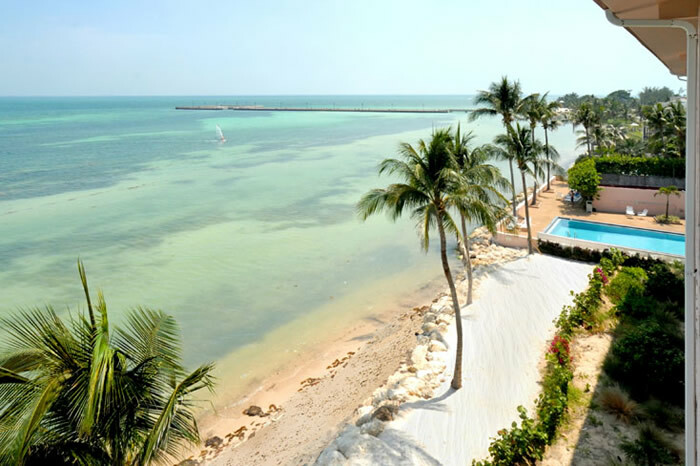 Oceanfront Key West vacation rentals and Key West vacation rentals on the beach offer front-line sea views, situate you within steps of putting your toes in the sand, and within ear shot of the sea lapping on the waters' edge. Did you know that research suggests that living in a home with even a peek-view of the ocean and sea breezes, promotes an overall physical and mental wellbeing? 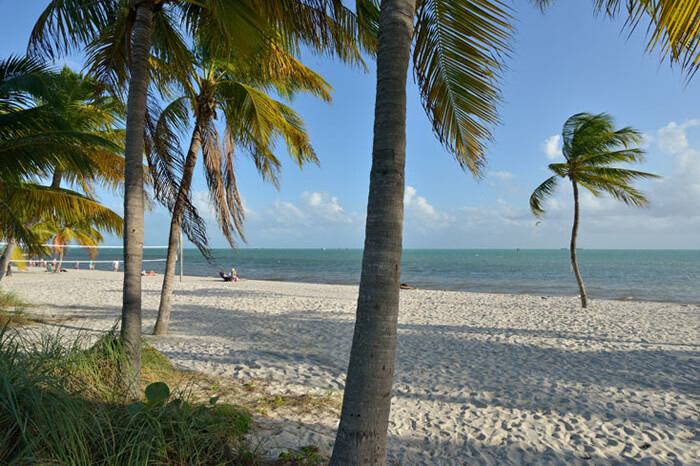 Choose from our inventory of beautiful private ocean view and ocean front rental homes and condos. 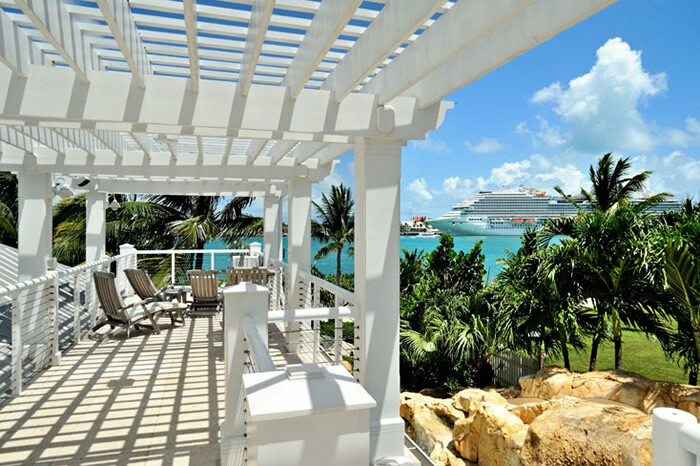 Any of these properties will assure that you get your daily dose of 'vitamin sea' from your vacation home away from home.